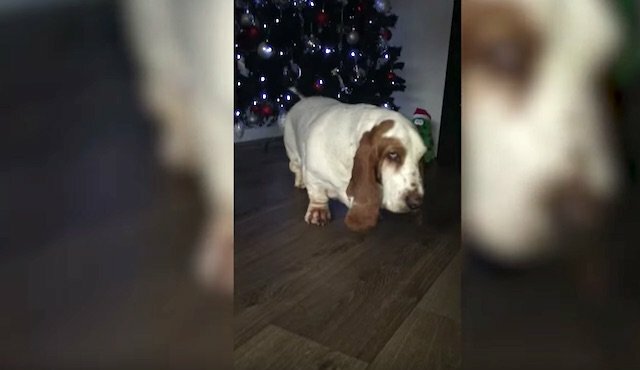 Every year, Solomon the Basset Hound celebrates when the Christmas tree is put up by dancing! 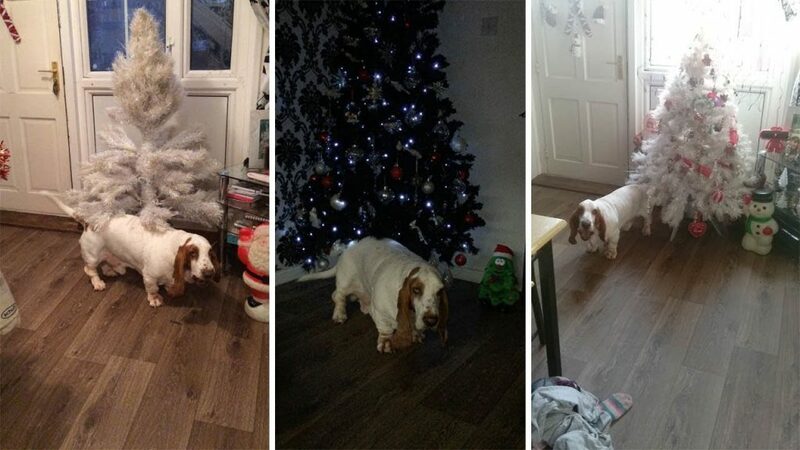 From the looks of it, the funny, six-year-old dog loves to use the tree as a back scratcher/boogie tree. His human Lisa Jeffrey says whenever he’s listening to a Christmas song he begins to dance around the tree. Just watching him will put you into a Christmas mood! 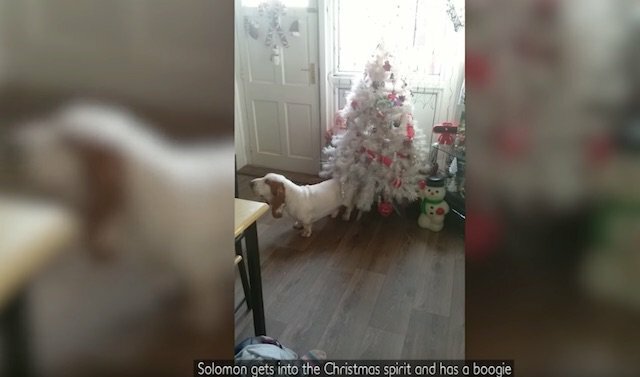 Watch the boogieing Basset Hound in the video below and share the festive fun with your friends!